Sign up for the Miracles Happen mail list here. Get all of the sweet gifts below just for signing up! YES! Hook me up now! Meditation - specifically mindfulness - was a tool I found to be absolutely essential on my fertility journey. If I'm being totally honest, the only reason I tried it was because I was at the end of my emotional rope, and I was desperate to find a way to peace. I went into meditation kicking and screaming, wanting to prove the research wrong. As it turns out, meditation friggin' worked. I began doing more research on the workings of meditation and found it's not only effective for mental and emotional well-being, it creates lasting biological changes! I know! Whaaaa??? 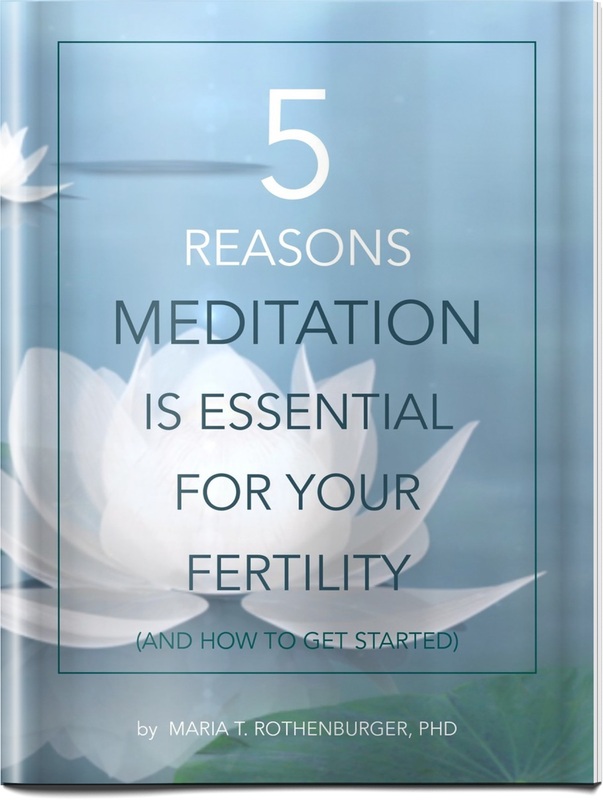 If you use nothing else in this Fertility Meditation Kit, you must at least have this e-booklet! This is gold! Please send it! 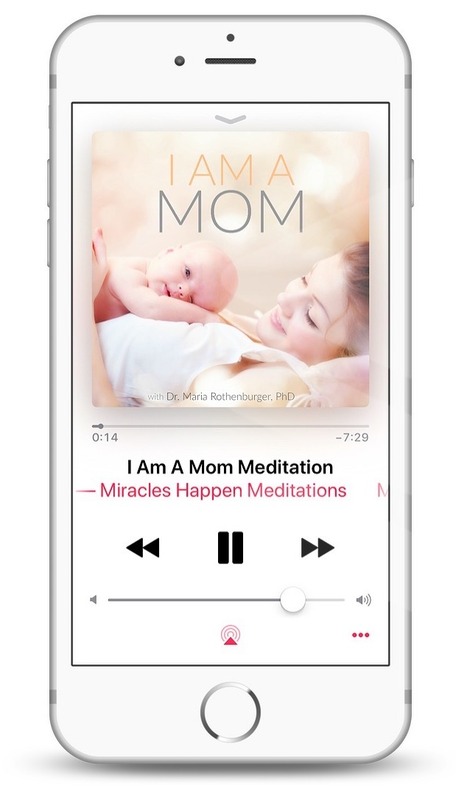 Using theta brainwave technology, this meditation is designed to help you begin to shift your mindset and belief system about your ability to conceive. Ever get stuck in these thoughts? Maybe I'm not supposed to be a mom. What if this never happens for me? This should be so easy! I Am A Mom is designed to shift these thoughts to those that bring about a sense of peace, abundance, and motherhood. When you listen, the ultimate goal is to feel as if your miracle has already arrived. What kind of thoughts would you have then? Yes! I definitely want this! One of the first things to go when dealing with infertility trauma is self-compassion. We tend to feel we should be able to control every little thing about ourselves, and when it doesn't work out, we beat ourselves up. Not only that, others around us seem to offend us more than they ever did. I don't know about you, but I threw many an eye-dagger at pregnant women around me. Otherwise known as a Metta meditation, Loving Kindness is a brief practice of sending compassion to yourself, people in your life, and the world at large. This helps to engage the parasympathetic nervous system - excellent for fertility! Always a good time for a bonus, no? Sometimes there are those moments when we feel we have no immediate support, right? Either we feel too downtrodden to reach out, we're a sobbing heap on the floor somewhere, or literally nobody is available. That is why I created this awesome cheat sheet - to coach yourself through those tough times. 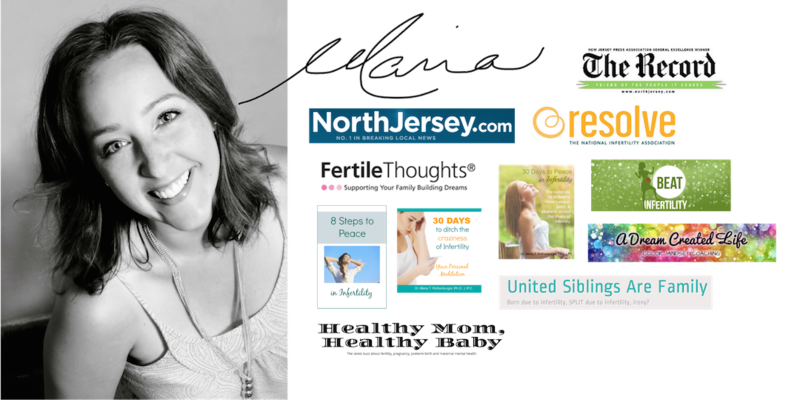 Self Fertility Coaching for Tough Moments is a fantastic fillable PDF file that you can use on any device you'd like. Or print it out! Use and reuse as often as you need to. Yours as a bonus on top of the already awesome stuff in the Fertility Meditation Kit. Of course, you can unsubscribe at any time. 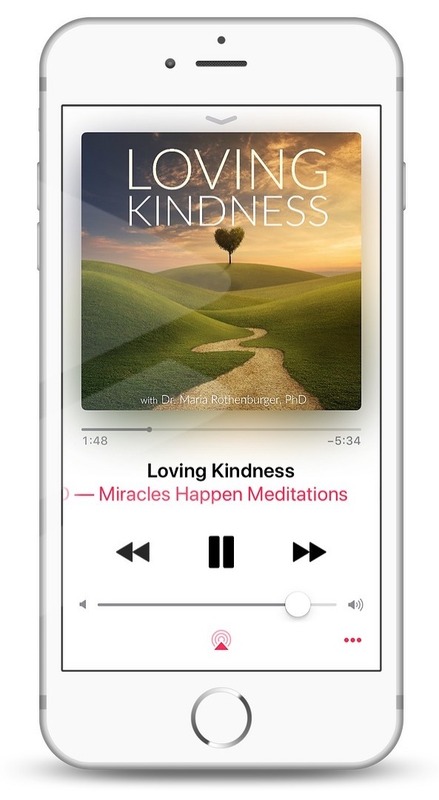 You'll get to keep the goodness in this Fertility Meditation Kit, and I hope you enjoy! 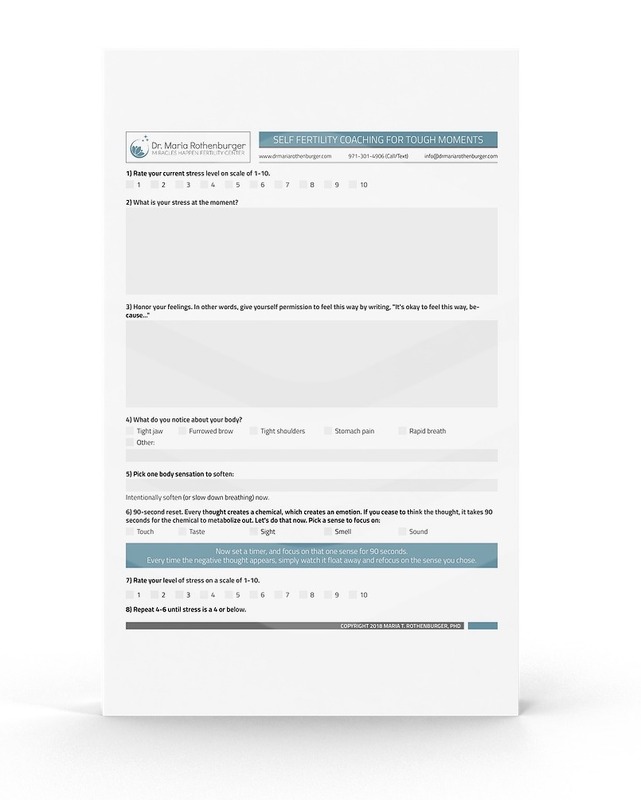 Feel free to send feedback at info@drmariarothenburger.com.